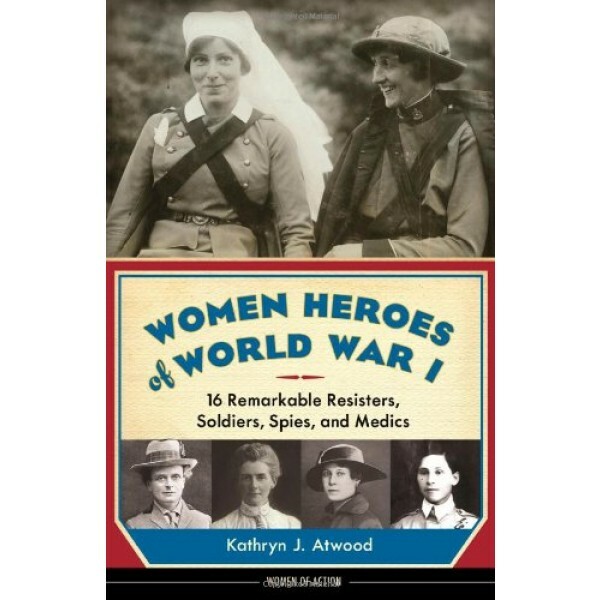 In time for the 2014 centennial of the start of the Great War, this book brings to life the brave and often surprising exploits of 16 fascinating women from around the world who served their countries at a time when most of them didn't even have the right to vote. 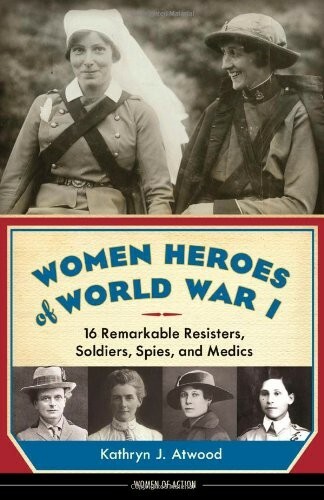 Readers meet 17-year-old Frenchwoman Emilienne Moreau, who assisted the Allies as a guide and set up a first-aid post in her home to attend to the wounded; Russian peasant Maria Bochkareva, who joined the Imperial Russian Army by securing the personal permission of Tsar Nicholas II, was twice wounded in battle and decorated for bravery, and created and led the all-women combat unit the "Women's Battalion of Death" on the eastern front; and American journalist Madeleine Zabriskie Doty, who risked her life to travel twice to Germany during the war in order to report back the truth, whatever the cost. These and other suspense-filled stories of brave girls and women are told through the use of engaging narrative, dialogue, direct quotes, and document and diary excerpts to lend authenticity and immediacy. Introductory material opens each section to provide solid historical context, and each profile includes informative sidebars and "Learn More" lists of relevant books and websites, making this a fabulous resource for students, teachers, parents, libraries, and homeschoolers.